Welcome to our beautiful Honolulu office! We are excited that you chose to learn about our dental office and meet our team. We want to help you look and feel your best. 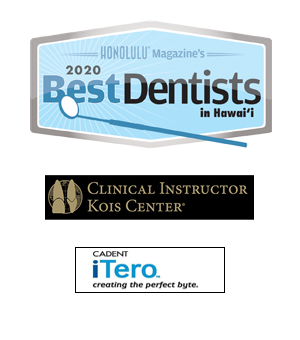 Dr. Kagihara and his dedicated team professionals understands that each person has unique needs for their dental care. By learning about each person, combined with the latest dental procedures and state-of-the-art technologies, we give you the best. We hope you feel comfortable and find answers to the information we provide on our web site.